New customer acquisition is the expensive part of the marketing cycle, so from the moment a new customer starts to buy, a marketer’s thoughts need to focus on customer retention. If you can encourage a customer to keep buying from you, the level of revenue, advocacy, good will, knowledge and data you can acquire from them will be invaluable – across metrics such as sales, profitability and retention. So for me, looking after your customers, recognising their importance to you, and rewarding them appropriately are essential factors in business. Particularly given the increasing ease and speed with which consumers can – and do – hop from brand to brand, provider to provider. There is a strong argument that good overall product, pricing and service is the best way of generating long term customer relationships. You just have to look at Apple to see the truth of that. But there is no doubt that customer loyalty schemes can help strengthen customer relationships and retention by reducing churn and switchers, particularly given the sheer volume of loyalty schemes in the market. 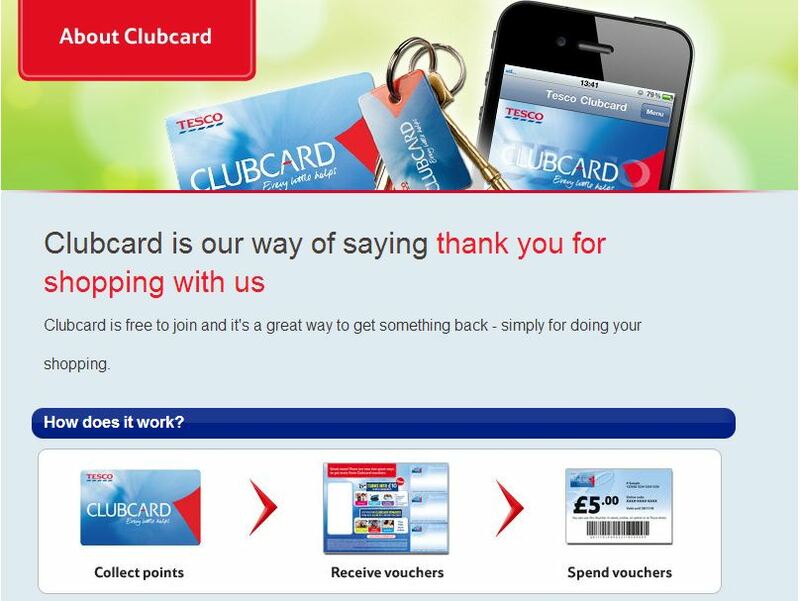 Tesco’s Cubcard loyalty programme is an excellent example. Because so many businesses use loyalty schemes in one form or another, not doing so can put a business at a disadvantage. Obviously if competitors offer broadly the same product, price, service and quality, and one offers a loyalty scheme while the other does not, from the consumer’s viewpoint the choice becomes straightforward. One of the suppliers is giving them additional value. For example, coffee. Given my coffee consumption, a free cup of good coffee every 6 visits works for me! But quality is key – no loyalty card offering free cups of filthy coffee would make me buy filthy coffee more than once. There are numerous types of loyalty programme, including money off, discounts, vouchers, retail loyalty and credit cards, gifts, prizes, points, cashback, competitions and so many more. The scheme can be developed for an individual business who wants, for example, to encourage their active customers to buy more and stay loyal, or reactivate their inactive customers; there are non-competitive businesses who can work in partnership to increase their customer base (such as Amazon and Virgin Wines); or groups of businesses – for example, towns who want to encourage their inhabitants to shop locally rather than visit the supermarket. What is important is that the loyalty programme should reward customers for behaviour that is profitable to the business. There are any number of metrics – from spend to length of relationship, or even speed of payment. My hairdresser has a loyalty card which gives me a 10% discount every 5th haircut. It wouldn’t work if he didn’t do a good job, but he does, so that makes me feel good, and yes, I’ll spread the word. It would be nice if he’d increase it year on year, but alas, he knows he doesn’t need to! Loyalty programmes also afford an opportunity to reactivate those consumers who used to buy from you but have, for some reason, stopped doing so. These customers will be more responsive than cold prospects. Assuming you have a marketing database, you will have their purchase history so will understand what, when and how they have bought. You’ll know how much they’ve spent, so will be able to segment according to their value to you as a customer. One of the key issues in any loyalty scheme is data and segmentation. And this is where Tesco excel. Their offers – from grocery to financial, to mobile phones and more – are highly targeted based on the incredible amount of data they hold on their customers and what they buy. 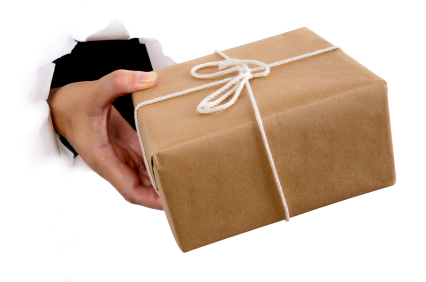 In the case of reactivation, it may be that, once you’ve looked at a lapsed customer’s data, you’ll discover that you don’t want to retain or reactivate them – there’s absolutely no point in incentivising your bad customers to continue buying from you if they are losing you money. And there is a myriad of reasons why they may be poor customers for you – perhaps you are having to chase debt, or pay out excessive claims (particularly in insurance or telco), or maybe the customer will only buy low margin or loss-leader products, or are expensive to maintain and (for example in financial services) you make no money out of them. For customer acquisition and retention at the same time, one of the best loyalty schemes I’ve seen is from Naked Wines. A 25% discount off all future orders – which means that you always get 25% off your next wine order, and it shows up as real money available when you go online to buy your next case. So you end up paying a painless (continuous payment) £20 per month. When you go online to buy, that £20 has become £20 plus the 25% discount – it becomes tremendously easy to buy and increasingly difficult to move away! Loyal customers who recommend you to their friends because of your product, offer, quality, engagement and loyalty schemes now have a multitude of opportunities to spread the word through social media as well as face to face. So your “reach” or awareness among your market becomes significantly stronger. But to generate that level of advocacy means that your loyalty scheme should be unique, compelling, targeted and benefit both the consumer and the business. If you can enthuse your customers enough for them to want to spread the word among their friends, then they’ll be enthusiastic enough to enjoy it, take advantage of it, and remain a loyal customer. We’ll welcome your thoughts or comments on this post – and if you’d like to discuss how you could use and benefit from loyalty programmes, please don’t hesitate to give me a call. If I can help, I’ll be happy to. If not, I’ll at least point you to someone who will provide sensible strategic advice. © Victoria Tuffill and Tuffill Verner Associates, October 2012. Unauthorized use and/or duplication of this material without express and written permission from this blog’s author and/or owner is strictly prohibited. Excerpts and links may be used, provided that full and clear credit is given to Victoria Tuffill and Tuffill Verner Associates with appropriate and specific direction to the original content. This entry was posted in Marketing, Marketing, Multi-channel and tagged data segmentation, direct marketing, linkedin, loyalty, loyalty program, loyalty schemes, marketing, multi-channel, reactivation, retention on October 10, 2012 by Data Compliant.